Raqqa – Thursday, 15 November 2018 The SRTF announced today the approval of a new project as part of its “Filling the Void” stabilization effort in areas liberated from Daesh. The “Provision of Primary Healthcare Services and Clean Water Supply for Rural Communities – Phase I” intervention will provide critical Health and WASH services to communities liberated from Daesh in Raqqa Governorate. Through a series of activities, the Intervention aims to increase access to health services and address the root causes of water-born illnesses through mitigating water and solid-waste contamination. The project will provide an ambulance and a fully staffed and equipped caravan unit capable of delivering basic healthcare to three communities in Raqqa Governorate. The intervention will also tackle critical issues in WASH by providing clean potable water to households, developing a transitional waste management plan, and implementing a comprehensive hygiene campaign to maximize the benefits of the planned assistance. Moreover, the project will identify and train community leaders and health care workers to improve overall health and WASH systems in rural Raqqa Governorate. 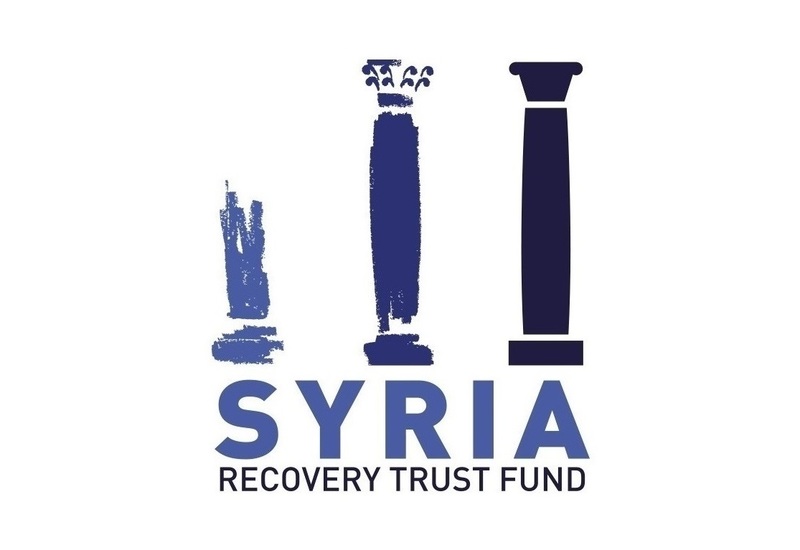 Worth EUR 2.9 million, the approved intervention is part of SRTF’s “Filling the Void” stabilization programme in areas liberated from Daesh. The assistance will benefit beneficiaries in Raqqa Governorate, complimenting an on-going SRTF support to farmers in the same area. The intervention will benefit 2,000 households in the targeted area, increasing health and WASH services to the civilians recovering from the destruction caused during the conflict with Daesh.